SEOUL, Dec. 8 (Korea Bizwire) – The biggest beneficiary of Tuesday’s parliamentary hearing of eight Korean conglomerate chiefs into the Choi Soon-sil scandal was neither the investigative parliamentary committee, nor the prosecutors; it was Softlips, a lip balm lineup from American health care products maker The Mentholatum Company. 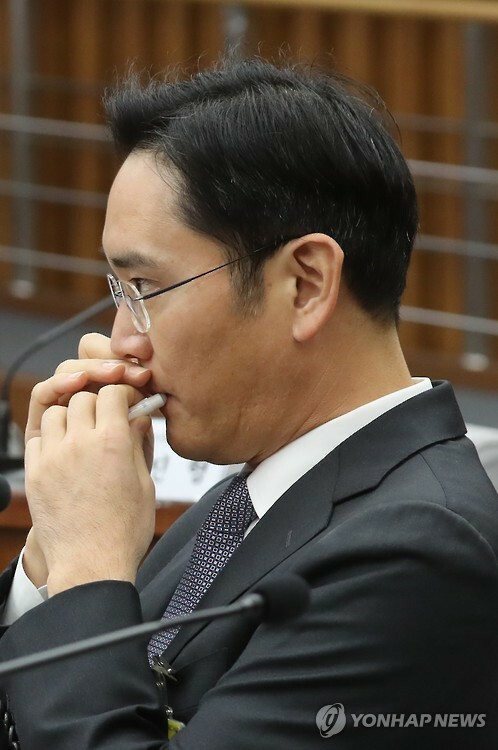 The lip balm was brought to attention when Lee Jae-yong, the current vice chairman and the heir-apparent of the Samsung empire, routinely applied the lip protectant, covering his mouth with the other hand, during the hearing. Upon the discovery that it was a Softlips product priced at mere $1.99 in the U.S., online communities and SNS realms filled with interest, curiosity, and surprise such that at one point on Wednesday “Lee Jae-yong Lip Balm” even ranked second in terms of the most searched terms on Naver, Korea’s biggest web portal. Celebrities or popular public figures like Lee Jae-yong wearing or using specific items from certain brands is always an interesting bit of gossip for the public, and a good promotional tool for companies. 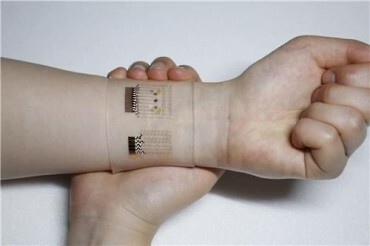 But this interest doubles when they’re using cheaper, more affordable products, often coming as a shocker to the general population. Such was the case for Yoo Jae-suk, Korea’s most paid comedian and MC, when he was spotted in 2014 wearing a 40-dollar watch on an MBC entertainment program Infinity Challenge, a highly thrifty accessory for someone who’s rumored to be paid some $10,000 for each of the episodes he hosts every week. The watch was also revealed to be a charity product with its manufacturer donating 30 percent of the proceeds to humanitarian causes around the world. Similarly, Sohn Suk-hee, one of Korea’s most revered journalists, was recently seen wearing a 24,500-won ($21.12) watch, again attracting much public attention, and he was praised for his frugality. Sohn was ranked third this year as the Person of the Year by college students. He currently serves as the president of JTBC (while at the same time presenting its flagship newscast Newsroom) which played a key role in bringing to light significant evidence of the Choi Soon-sil scandal.